Liquid Notes, MIDI Editor from Re-Compose. 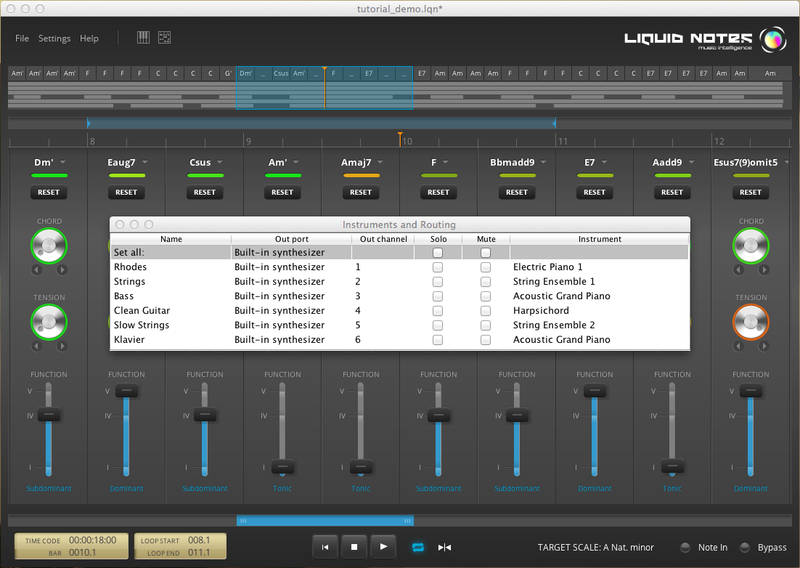 Re-Compose has fully revamped the GUI of the Liquid Notes MIDI arrangement software, and lowers its price in October. 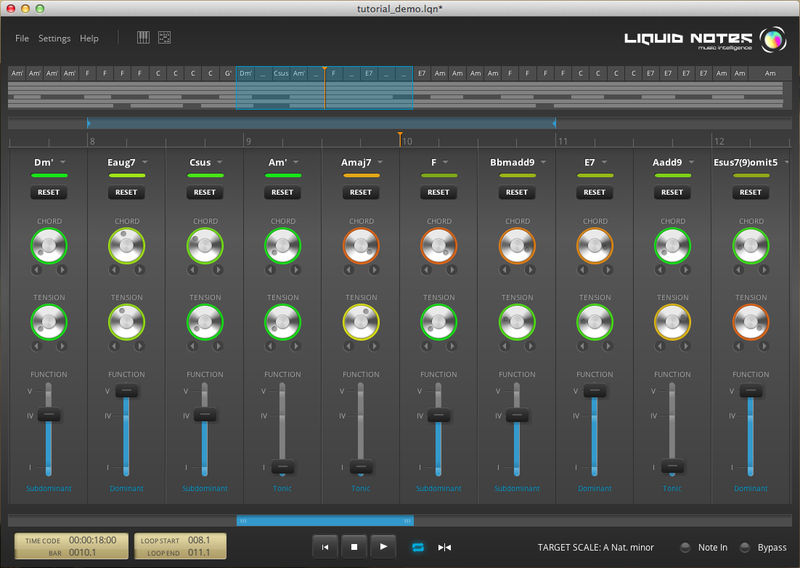 Liquid Notes now features a brand new GUI, more colorful and easier to manipulate. In details, Re-Compose removed the chord replacement multifunction knob. Now for each chord and tension control, you get a dedicated rotary encoder and the sliders are available for the Functions. The rotary encoders boast a ring which color changes according to the chord deviation, just like in the previous version. Plus, an horizontal indicator located above each chord section shows the level of deviation. 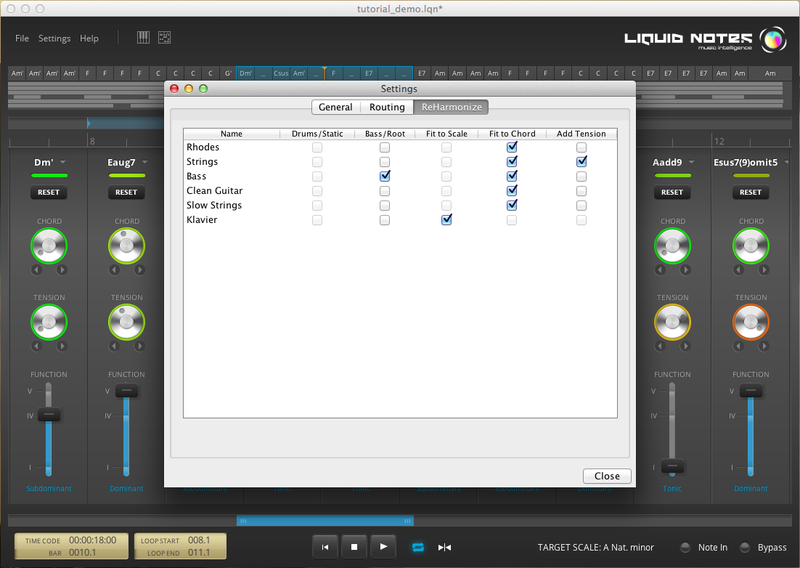 Last, the control section allows for quickly choosing a replacement chord from a combo list. 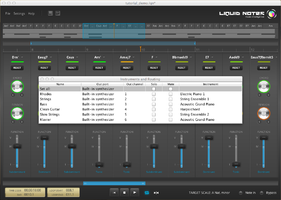 Liquid Notes also received a second global view of the arrangements for each track, which will display on the full song length. 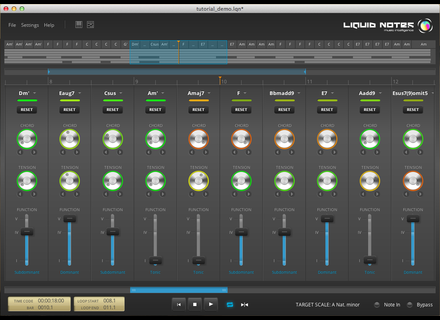 Last, this new version improves the compatibility with Ableton Live thanks to the addition of a "Multiple Single-Track Import" feature to import multiple MIDI tracks at once via drag and drop. 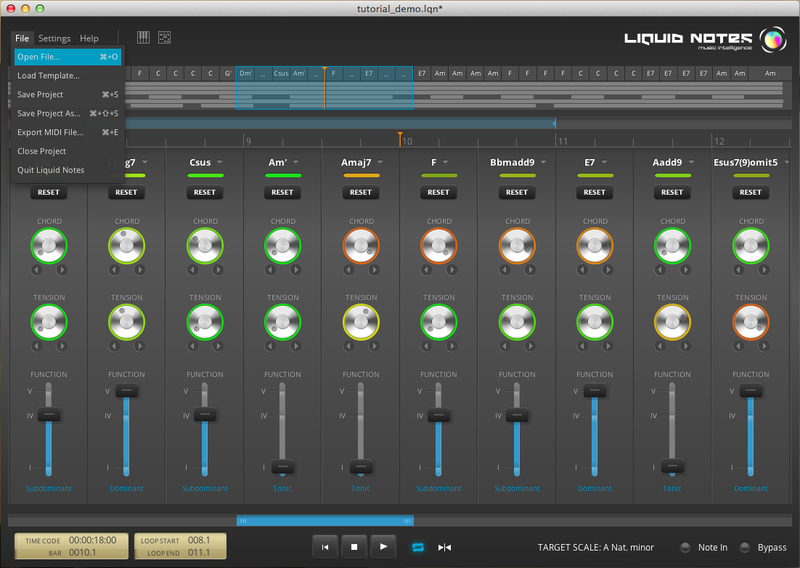 Liquid Notes is available until the end of the month for the special price of 89.95€ instead of 139€. The update is available for download from www.re-compose.com. 30% off a selection of Vienna Instruments Vienna Symphonic Library launches a two-week promotion, with a 30% discount off keyboard, percussion and choir sample libraries. 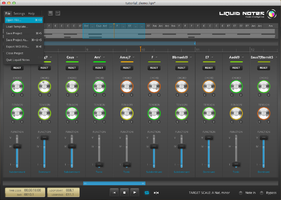 Win Realivox on Facebook or get a special price Realitone lowers the price of the Realivox The Ladies singer library for Kontakt through Octobre, and even offers it on Facebook.